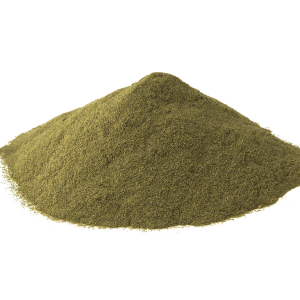 Some names immediately come to mind when talking about kratom—Maeng Da, the so-called “Pimp” kratom strain; Red Bali; Green Malay; Yellow Vietnam, and so forth. Riau isn’t one that necessarily springs to mind. 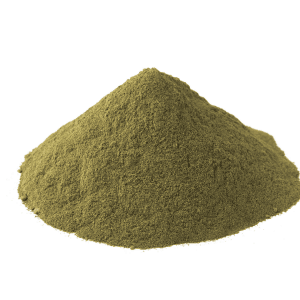 A relatively new strain compared to its aforementioned counterparts, Riau kratom only hit the Western market in the last few years, but it’s quickly becoming a popular strain among seasoned kratom users thanks to its bold effects and distinctive alkaloid profile. 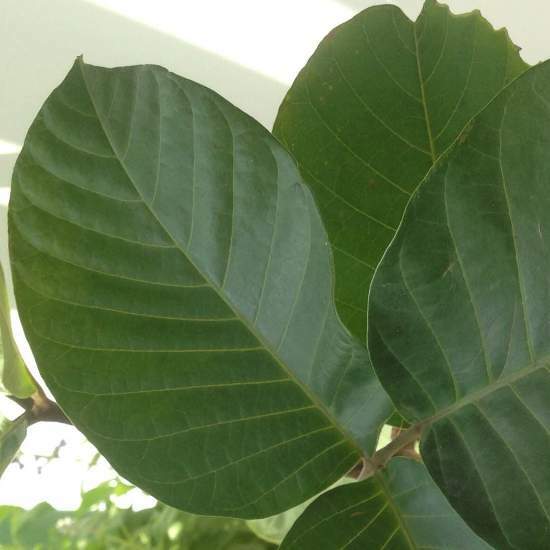 Combining attributes of both the Indo and Sumatra variants of the kratom plant, Riau kratom possesses a well-proportioned and wildly diverse range of properties. To understand this exciting strain and what it has to offer, we’ll dive into where it came from, how it works and what everyone’s been saying about it. 3 WHAT IS GREEN RIAU GOOD FOR? 6 WHAT ARE PEOPLE SAYING ABOUT GREEN RIAU? Riau gets its name from the region of Sumatra in which it grows. Located in the central eastern coast of Sumatra along the Strait of Malacca, Riau is a region that is infamous for its wet, tropical climate. There in the moist and mineral-rich soil of the rainforest the Riau kratom plant grows to full maturity, often reaching heights of 100 feet. 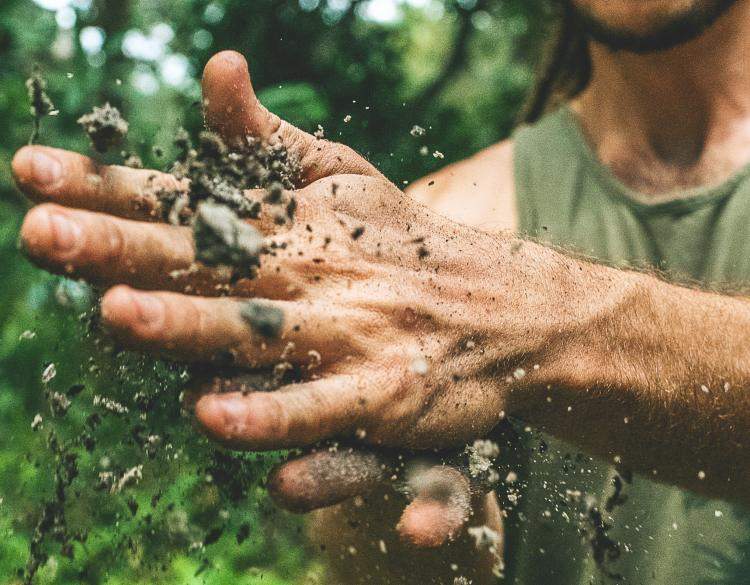 Whereas more temperature climates can negatively affect the vegetation, the rainforest’s weather results in a thin layer of decaying organic matter which bolsters the growth process, serving as a potent source of fertilization. This is uncommon of most rainforests where millions of years of torrential rains lead to an absence of nutrients, but this is just one of the things that makes the region so special. 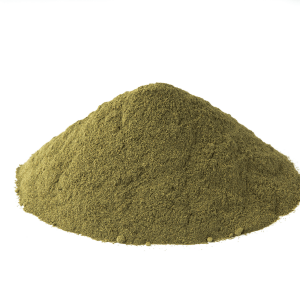 It is this distinct climate that makes for especially strong kratom leaf. 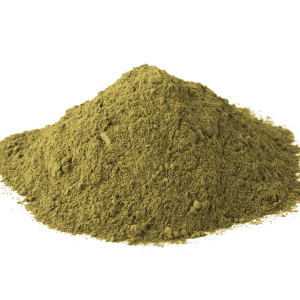 Of its many remarkable properties, perhaps the most noteworthy for the seasoned kratom user is its taste. 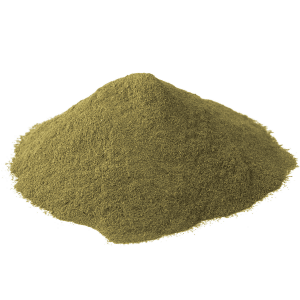 Riau kratom tends to be far less bitter than other kratom strains, making it much more pleasant for those who use the toss and wash method. 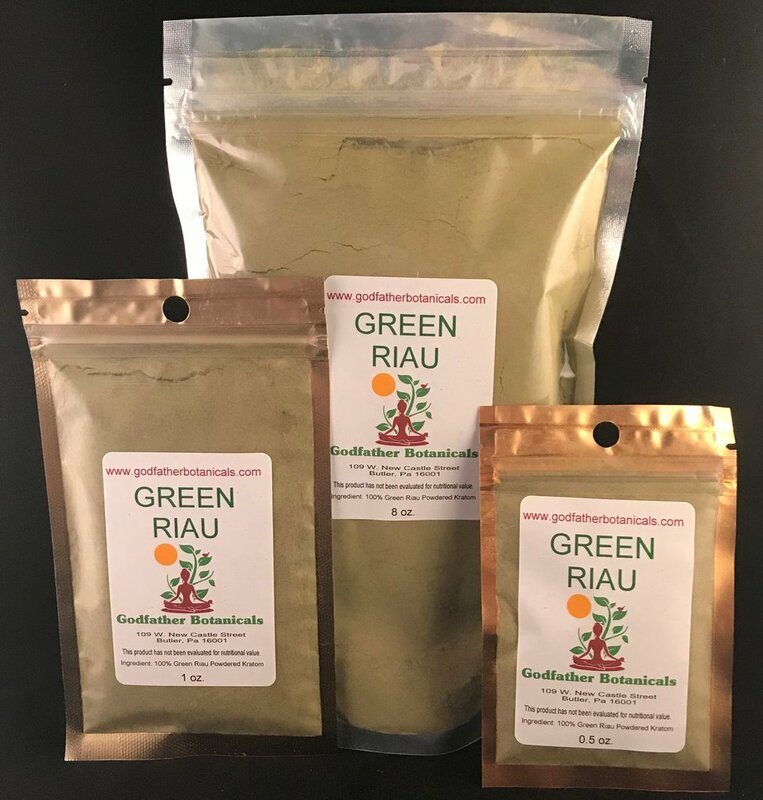 Riau kratom’s flavor is matched by its aroma which is sweet than most; when I’ve brewed Green Riau as a kratom tea, I never have to add honey to my cup the way I would with more traditional kratom strains. WHAT IS GREEN RIAU GOOD FOR? Many of Green Riau’s effects owe to the dark green color of the “veins” on its leaves—this color represents the high concentration of alkaloids present within them. It is these alkaloids that are responsible for the clean energy boost and pronounced stimulation the strain delivers. 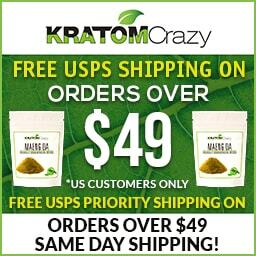 Kratom has not been approved for medicinal use by the FDA and no directions are provided here for human or animal use. The following information is based on a survey of kratom enthusiasts who have burned kratom personally and suggest such dosages. 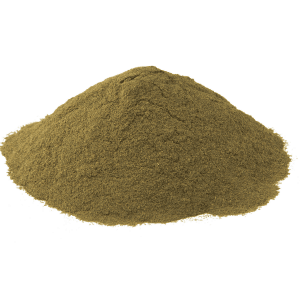 According to the kratom community at large, a smaller dose of Green Riau is needed than most other kratom strains. 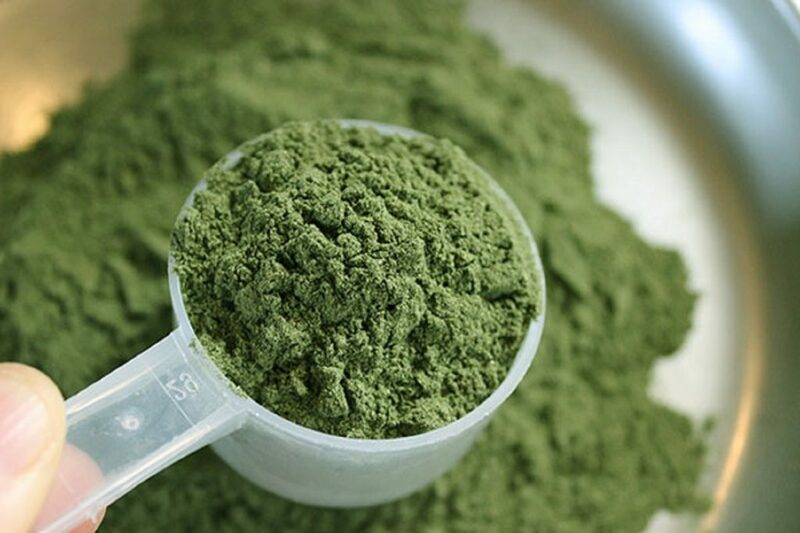 Where one might generally burn 3-4 grams of kratom powder to achieve moderate effects, only 1.5-2 grams of Green Riau is needed to yield the same or similar results. 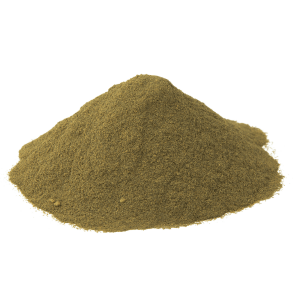 Seasoned kratomites have suggested that a high dosage consists of anything in excess of 3 grams with anything more than 6.5-7 grams being more intensely euphoric. 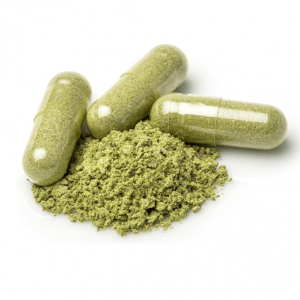 The duration of kratom dosage with Green Riau typically lasts between 4 and 6 hours. WHAT ARE PEOPLE SAYING ABOUT GREEN RIAU? 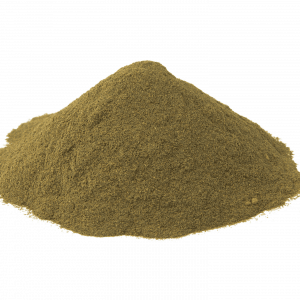 Many kratom users have embraced Green Raiu with one user saying, “I love green riau, it’s probably my favorite strain.” Of course, this same user points out that everyone’s body is different and, therefore, experiences will vary. 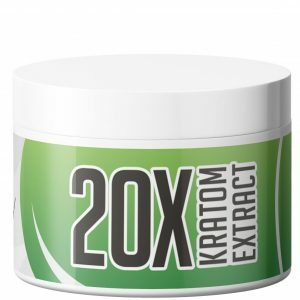 You could say that I’ve built up a bit of a tolerance to green vein kratom, so I wasn’t expecting this one to hit me very hard. If there’s a lesson to be learned from my experience it’s that you should never say never. After burning 2 grams of Green Raiu powder, I was struck by powerful stimulation in under a half hour. I burned my kratom on an empty stomach with a tall glass of water and a shot of iced tea. It went down smooth and the experience was one of crystallized thoughts, full body awareness and a very Zen sense of well-being. After about an hour, I felt tons of clean energy and set about cranking out the work I was planning on putting off over the weekend. These effects lasted for a few hours before they were replaced by a slight sense of sleepiness. Nothing too strong, just enough to help me unwind after hammering out a bunch of paperwork. My entire evening was more than a little pleasant, to say the least.